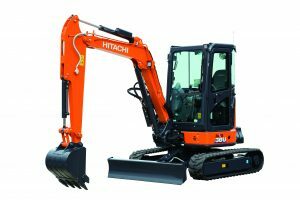 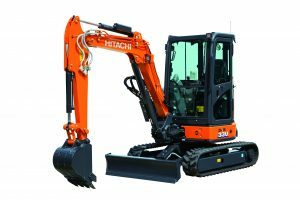 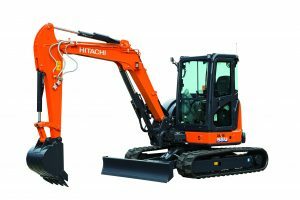 The smallest mini excavator in the Hitachi range, the ZX10U-6 is versatile for a wide range of applications, easy to operate and maintain, and delivers a powerful performance. 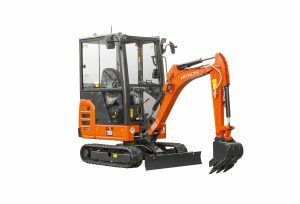 The compact ZX10U-6 is ideal for working in small spaces thanks to its short-tail swing radius of 825mm and minimum width of 780mm. 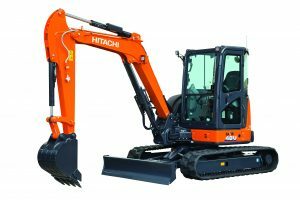 This can be extended to 1,000mm with the adjustable undercarriage and blade. 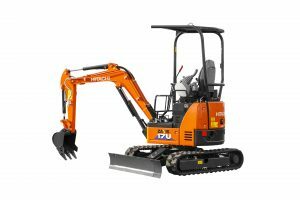 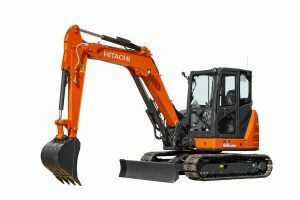 It is equipped with a powerful three- cylinder engine for challenging excavation tasks. 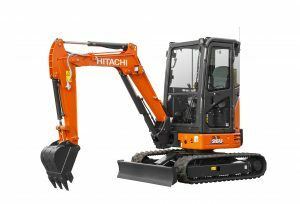 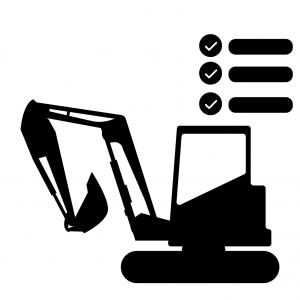 The ZX10U-6 has high and low travel speeds, which enables the excavator to move smoothly and efficiently around the job site. 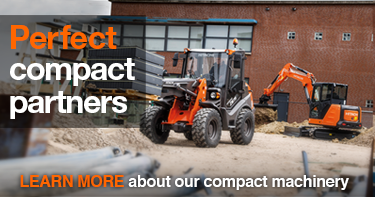 The outside flange-type lower roller enhances operator comfort during travel, due to increased stability. 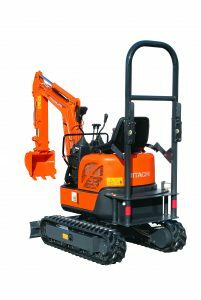 With a retractable undercarriage and blade, and collapsible TOPS- compliant roll bar, the ZX10U-6 can be conveniently adjusted to make it easier to transport. 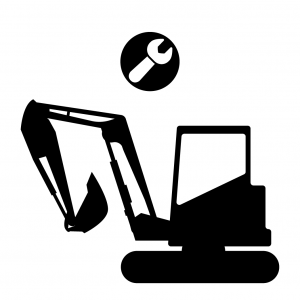 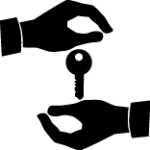 The ignition switch is easy to access and the monitor shows status indicators at a glance.